By October the Squadron received its first Bristol Fighters to replace the RE 8. This aircraft was to be used by 208 for the next ten years, an exceptionally long time for any one aircraft to be operational on a squadron. In the la te summer of 1922 news came through that Kemal Ataturk, leading the loyalists Turkish Army, had won a victory over the Greeks on the Sakaria River. 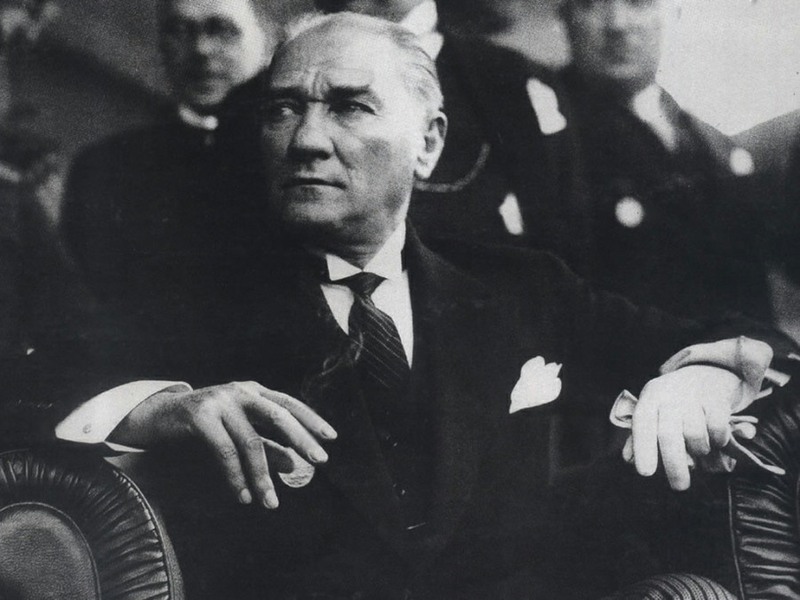 The Greeks were driven into the sea and Ataturk continued his sweep in a northerly direction towards Constantinople. An Air Arm was required immediately to support Allied forces in Constantinople from this threat, and to this effect, on 16th September, 1922, Middle East Headquarters, Egypt, received orders to despatch a small Headquarters Staff, a Stores Park Staff, a Bristol Fighter Squadron - namely 208, and a Snipe Flight of 56 Squadron. As a result two flights of Bristol Fighters, under the command of Squadron Leader A. ap Ellis, entrained immediately at Moascar Station for Aboukir in preparation for embarkation at the Alexandria Docks. The shipping available in Egyptian waters was of a most limited description and it was only owing to the need for extreme urgency that a very badly equipped ship, the S.S. Podesta, was taken over to transfer the RAF. On 25th September the Squadron embarked for operations in Turkey. Click on the document link to the right to read an extract from the magazine “Constantinople 1922/23” in which the feelings of the passengers for this vessel were summed up.